LuckyFish Media, created and managed by Bill Kozdron, is a website design company specializing in Law Firm Web Design, Digital Marketing, SEO and Website Management/WordPress Maintenance. With experience both as a professional video producer, videographer and website designer for the past 20 years, Bill’s diverse technology oriented background gives him the perfect mix of creativity and business sense that aids law firms and attorneys in attaining an online presence that is both unique and effective. Though he has a Project Mangement degree with a focus on website design, Bill is constantly adding to his repertoire of skills, (SEO classes and digital marketing tips) staying on top of new website and marketing trends. In an environment that is constantly evolving, Bill’s continuous search for knowledge gives clients a real advantage, which is vital for any successful web presence to maintain their competitive edge. 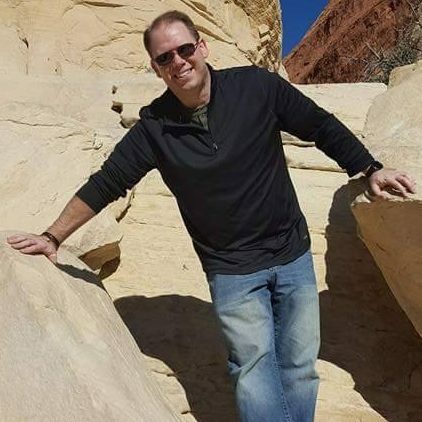 Bill has an IT Degree focusing on Project Management/ Website Design from Capella University in Minnesota as well as an Associates Degree in Media Technology from Lansing Community College. Bill completed his IT degree while working full time as a professional video producer. At LuckyFish Media I specialize in website design, WordPress website management, WordPress design, marketing & SEO Optimization. I love to create a website for a client and have them tell me how much it has helped their business. By looking at my Portfolio you can see that Website design is my passion and I have worked with a variety of clients and businesses. In addition, Bill has yet to find a situation in life that he can’t relate to golf.